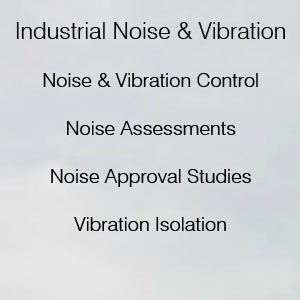 Freefield Ltd. provides professional services in acoustics, noise & vibration control. We work with architects, engineers, interior designers, facilities managers, planners and developers to ensure that the needs for an acceptable acoustic environment are met. Our high quality noise and vibration measurement equipment allows us to measure to national and international standards. Freefield Ltd. has state of the art noise and vibration measurement equipment which can measure a wide range of acoustics and vibration parameters. This equipment is calibrated to national and international standards.